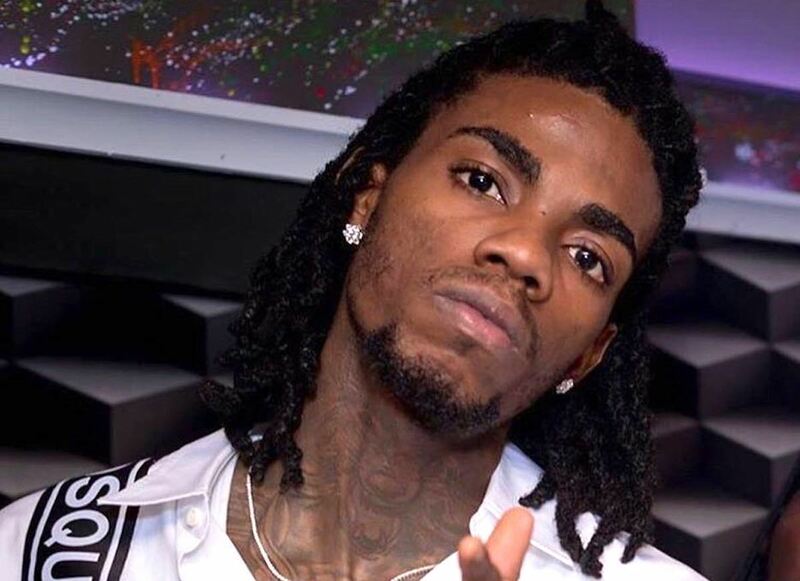 Vybz Kartel has received his verified badge on popular social media app Instagram just hours after the incarcerated Dancehall superstar uploaded two now-viral selfies from prison. Bob Marley’s classic single “War” is now at the center of a copyright legal fight that could get nasty. Etana was a supporter of President Obama although she didn’t get to vote for him but she also noted that she is now an undecided voter. Elephant Man is getting blast by his own son who is basically calling him a deadbeat dad. 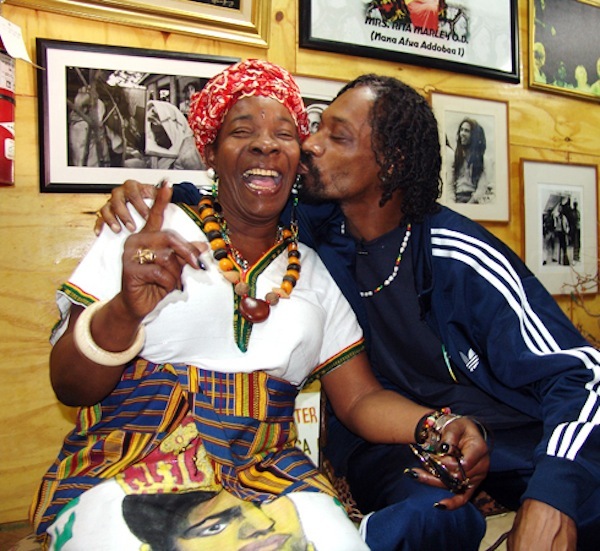 Rita Marley is not dead. Rumors started circulating online on Saturday claiming that Bob Marley‘s widow died on Friday night, but those reports are not true. “When I was in Jamaica Dexta’s song was on the radio 24/7—he was the man.” So said M.I.A. upon the release of “Foreign Friend,” a collaboration with Dexta Daps on her recent album AIM. 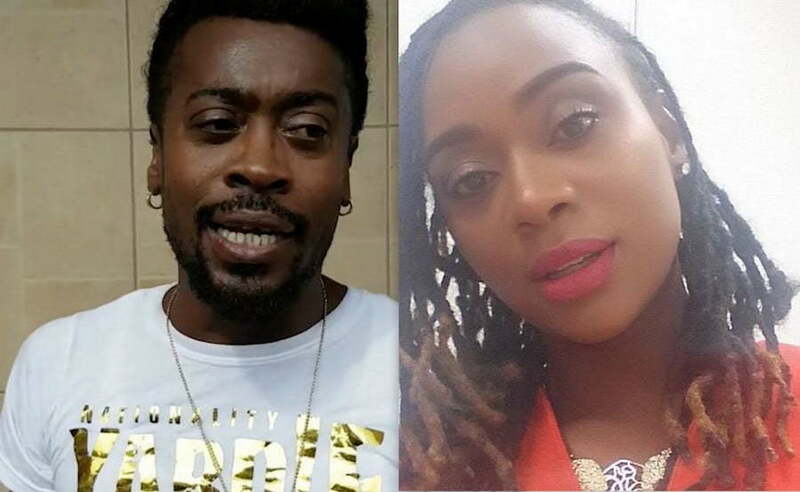 Beenie Man is leading a healthier lifestyle thanks to his girlfriend Krystal Tomlinson. 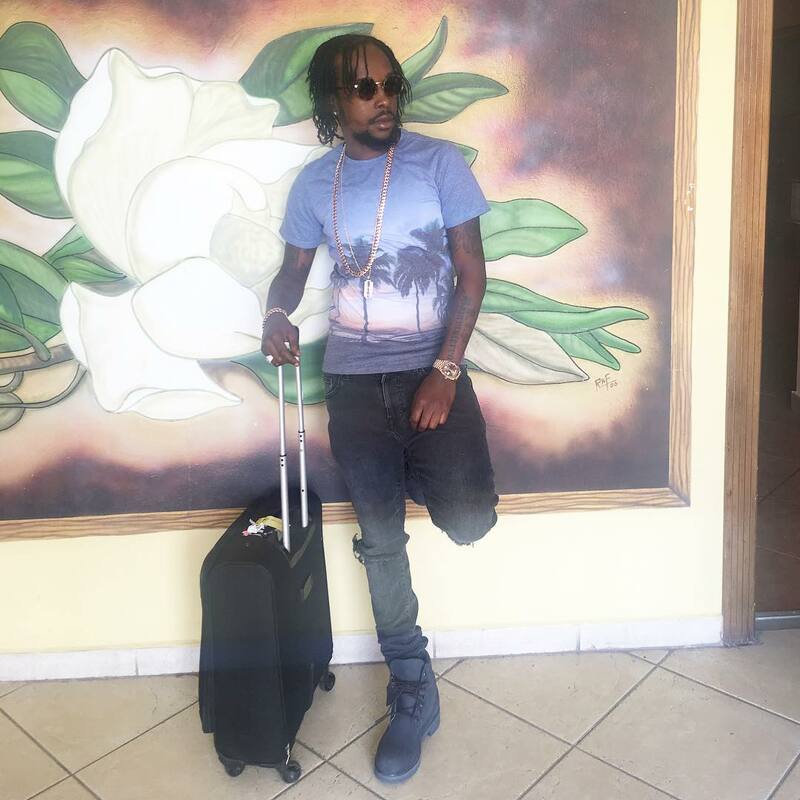 Reggae singer Luciano will be reapplying for his US work permit next month, and he remains confident that it will be reinstated given the legal advice by a team of lawyers and immigration consultants. Nick Cannon‘s highly anticipated dancehall movie “King of the Dancehall” made its debut at the Toronto International Film Festival last week. Ninja Man has broken his silence on Shabba Ranks getting angry at a reporter who asked him about the Gorgon last week. Dancehall divas Macka Diamond and Spice reignited their beef thanks to a diss track coming from withing the “So Mi Like It” deejay. 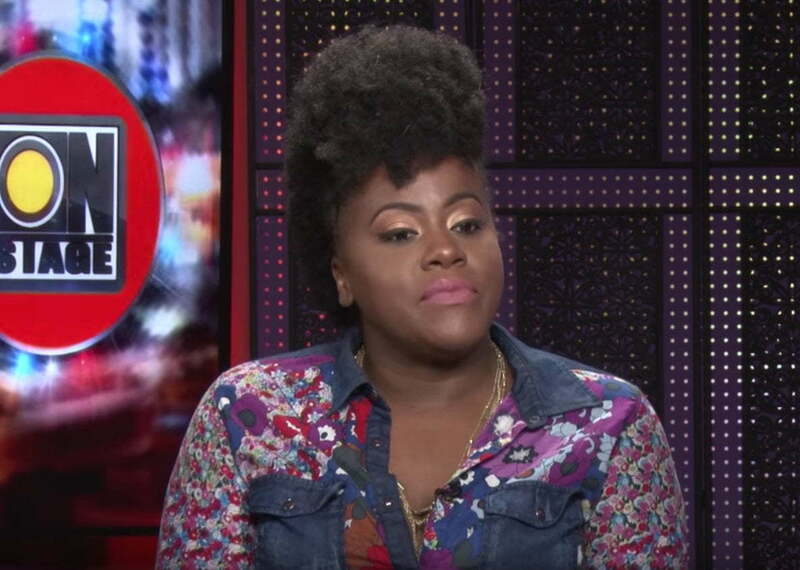 Macka accuses Spice of not only being disrespectful towards her but also other female dancehall artists. Sizzla Kalonji is still feeling some fallout from his past issues with gay rights groups in the United States. Recording artiste Aidonia and longtime fiancée Kimberly Megan finally tied the knot on Saturday after over four years. The Dancehall power couple got married at Firefly, St. Mary in front of selective guests including close friends and family members. Sean Paul drops the official music video for "Crick Neck" featuring Chi Ching Ching. Popcann is alive and well and there were no drive-by shooting or any attempt to take the dancehall deejay’s life. 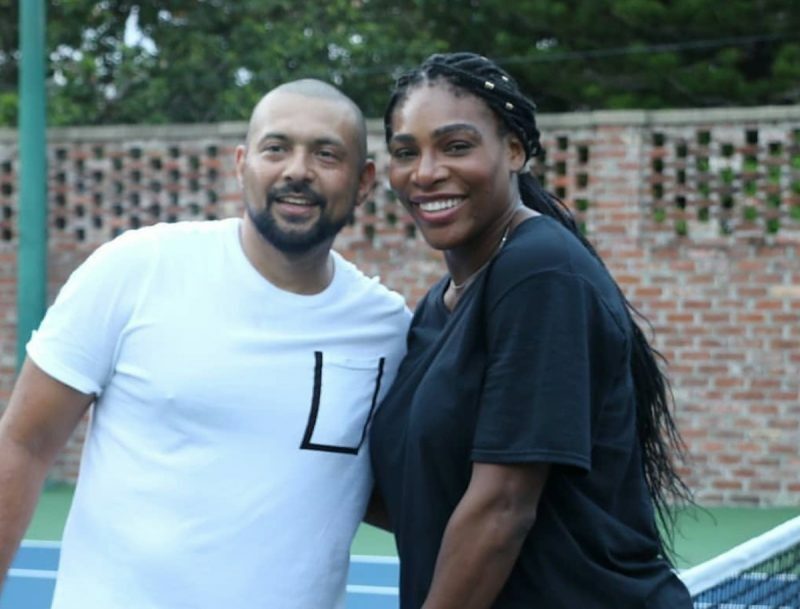 Serena Williams and Sean Paul hit the tennis court for some friendly competition.